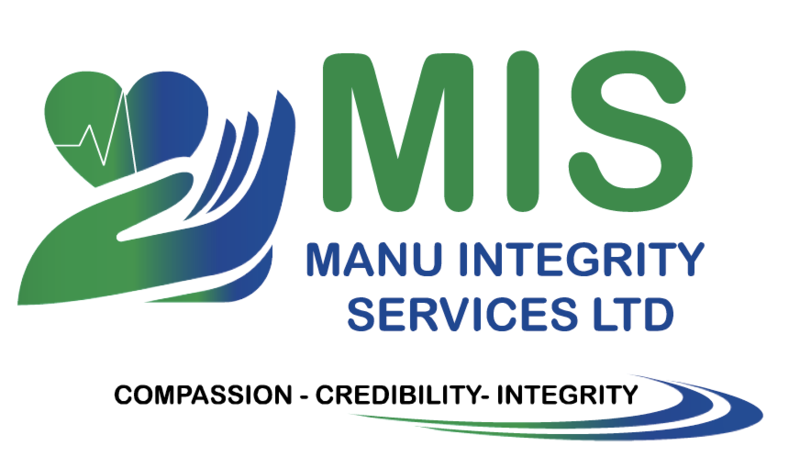 Manu Integrity Services Ltd (MIS) is a domiciliary service provider and recruitment agency created to supply medical staff to hospitals, care homes and individual homes. The agency seeks to provide medical services and social services with a simple service plan that gets them the staff they need for as long as they need. We believe in establishing relationships with our customers and the staff we represent. We aim to provide a flexible, efficient, value for money quality generic care service. We aim to safeguard the privacy and confidentiality of the Service User, and to enable the service User to maintain their personal independence, have informed choice and an opportunity to enjoy and contribute to society. We aim to ensure our carers and nurses are trained to meet complex needs and requirements by the appropriate health care professional. We aim, wherever possible, to assist the Service User to stay at home, to prevent admissions to hospital or other care settings and to facilitate complex discharges back into the community from a health care setting. Freedom of choice on meals, clothes, services etc. Manu Integrity Services Ltd (MIS) offers a wide range of care and support options.